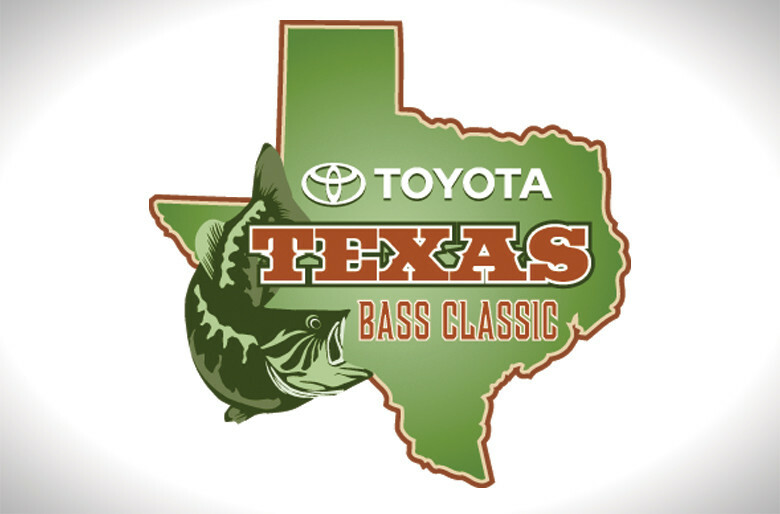 Following up on a record-setting tournament on Lake Fork in May, Toyota Texas Bass Classic officials announced the tournament will return to the lake Memorial Day weekend, May 23-25, 2015. Huntington fisherman Keith Combs won this year’s tournament with a three-day 15-bass weight of 110 pounds breaking the previous three-day pro tournament record by 26 pounds, 11 ounces. Actually, eight fishermen competing in the Toyota beat the old record of 83-5. Along with Combs, Stetson Blaylock also weighed in 100-plus pounds for the three-day tournament. Among the changes for next year’s tournament will be a reduction in the field from 50 to 38 fishermen. The 2015 TTBC will invite the top 15 in 2014 Angler of the Year points from both the FLW Tour and Bassmaster Elite Series, 7 exemptions and defending 3-time champion Keith Combs. Tournament officials said that in addition to the tournament, there will again be an outdoors expo and top country entertainment.